UBC Okanagan’s nursing program is putting its stress-reducing, mindfulness training to the test. As UBC Okanagan accepts nursing transfer students who will not have received the training in their first year, the university has a great opportunity to gauge the effectiveness of the program, says Epp. Designed to help students deal with some of the stress that can come with the profession, UBC Okanagan’s School of Nursing began offering mindfulness training, based on the Stress Management and Resiliency Techniques program developed in the United States, to 120 of its first-year students this September. 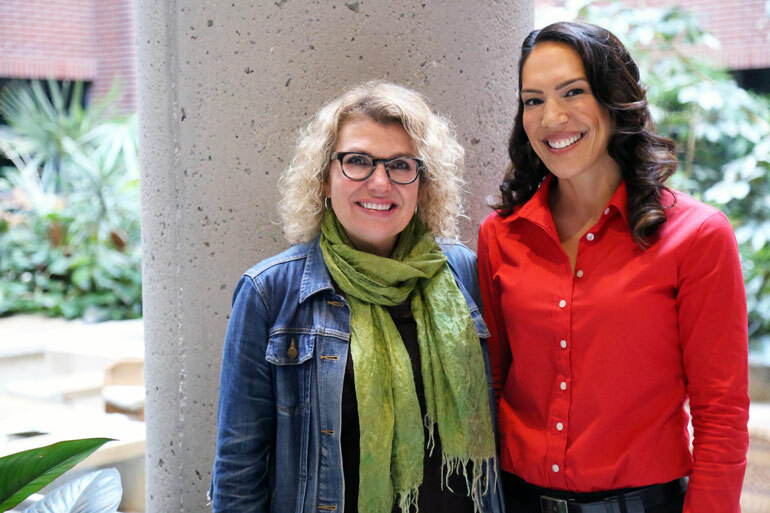 The Faculty of Health and Social Development’s interdisciplinary team will combine their expertise to administer the research, and add to the growing body of evidence that suggests that mindfulness has clear benefits for its practitioners. “Rarely does such a tightly controlled natural experimental design present itself as it has in this case,” says lead researcher Prof. Mary Jung. Jeanette Vinek, senior instructor with the School of Nursing, and Mary Jung, assistant professor with the school of Health and Exercise Sciences, have teamed up to bring mindfulness training to first-year nursing students.